Andre Previn. We will release the CD of his TMF-commissioned Clarinet Quintet as well as his Sonata for Clarinet and Piano, at our 2016 Gala Concert. 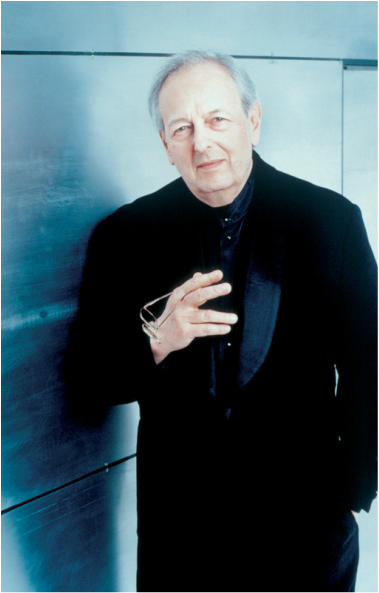 This month we honor Maestro Andre Previn, born April 6, 1929. 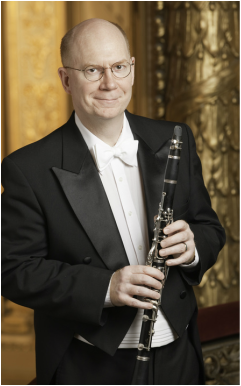 You are listening to Boston Symphony Orchestra clarinetist Thomas Martin and the Hawthorne String Quartet performing an excerpt from the Maestro's Clarinet Quintet, a TMF Commission to be both performed and released on CD at our 2016 Gala Concert (Join us!). This commission, generously sponsored by Carol and Joe Reich to honor family members, is published by G. Schirmer and has quickly taken its place in the repertoire of beloved chamber works.